Will you be traveling this holiday season? We got lucky and everyone will be coming here, but over the years we have had our fair share of boring car rides that end in disaster — meltdowns! So over the years, we came up with some foolproof travel games to keep everyone in the car busy. Here are just a few of our tried-and-true car ride (or plane, train, or boat rides!) busy activities. Would you rather questions: This is a simple and fun travel game. You have a list of questions that everyone in the car must answer. Would you rather lick a dirty trashcan or the bathroom floor? Then everyone has to justify their answer. Why would you rather lick the trashcan? You can check out a list of funny and silly would you rather questions here to print for your next road trip. Road Trip Scavenger Hunt: This is always a simple travel game but it keeps everyone busy and paying attention. You can make it very involved by making a list of items that have to be found, or make it up as you go. Check out this collection of free printables for an easy list. Thank you Create Craft Love. The License Plate Game: this is an old game but it is always fun. 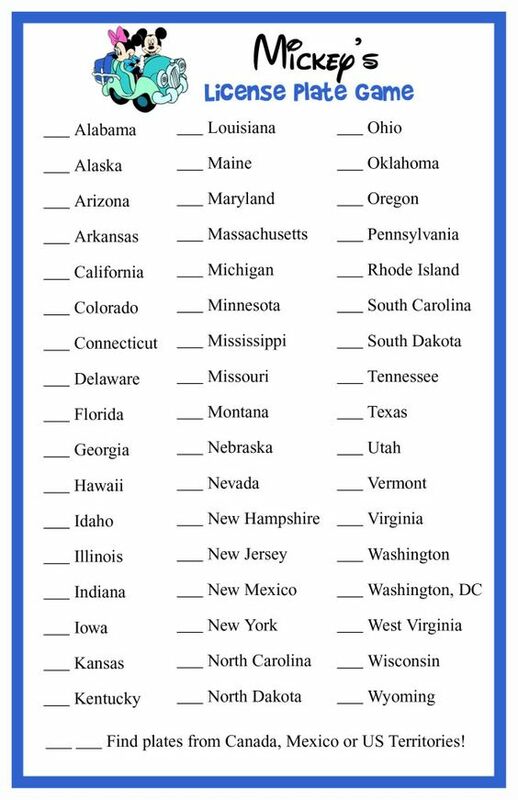 Simply try to find as many state license plates as you can, whoever finds the most wins! Here is a great list to help keep you on track! 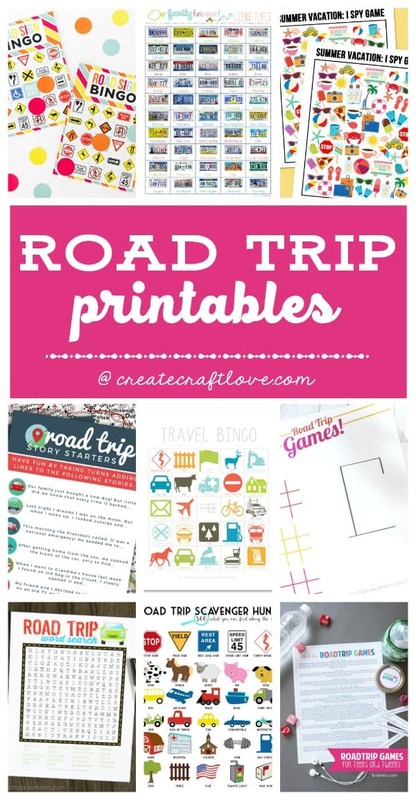 This entry was posted in General and tagged car games, car ride games, create craft love, holiday travel, road trip games, the boys store, travel fun, travel games on November 13, 2018 by Lacy.